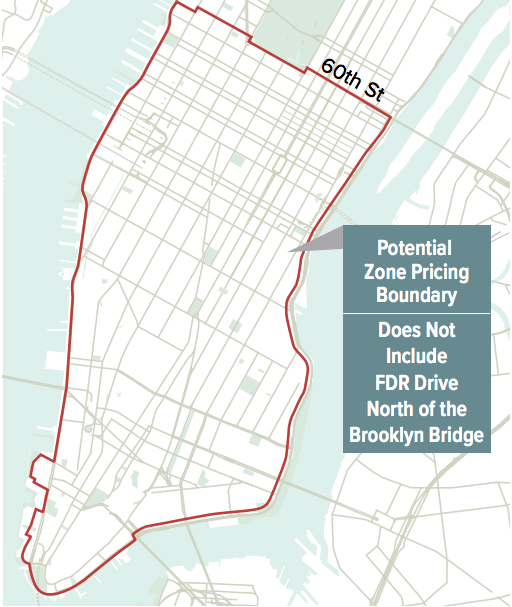 The task force, called Fix NYC, proposed a charge of $11.52 for cars and $25.34 for trucks that enter the zone. Vehicles that come in via the MTA’s tolled East River crossings–such as the Queens-Midtown tunnel—would be credited. Why not hold MTA accountable for mismanaging their finances? Why are we paying for their incompetence? 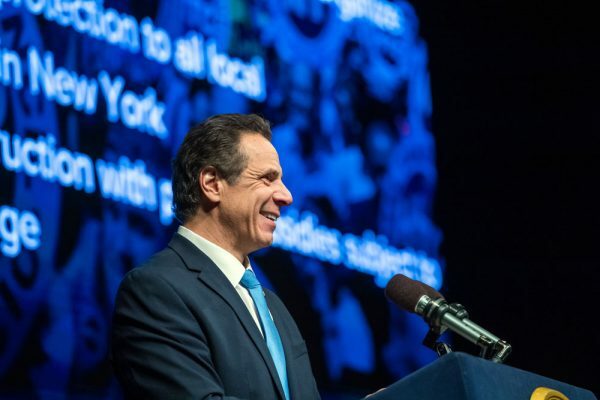 Private vehicles, registered within the 5 boroughs shouldn’t have to pay this new tax. Maybe add another $10 to the yearly registration fee to cover it. I just renewed my drivers license and because I am a resident of the city they hit me up for an extra $15 or so MTA fee.